We are very happy to announce that Brian Johnson will be attending Special Assignment. As well as working on Supercar, Fireball XL5, Stingray and Thunderbirds, Brian contributed to many famous film productions, including 2001: A Space Odyssey, Alien, and Star Wars: The Empire Strikes Back. 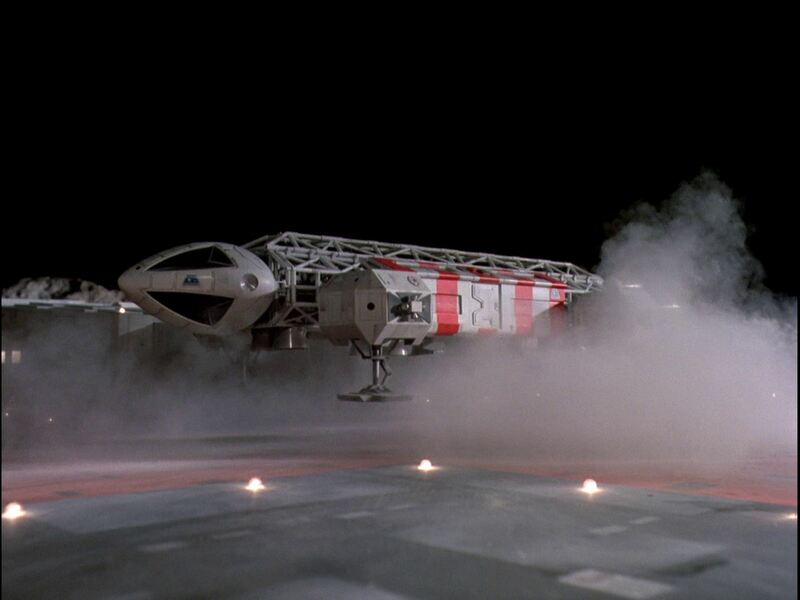 Of course, he was also responsible for creating special effects on Space 1999, and designing the now iconic Eagle Transporter. This entry was posted in Events and tagged Brian Johnson, Special Assignment by admin. Bookmark the permalink.